Freshwater fishes sustained in their natural environments. • influencing decision-making processes at all levels. 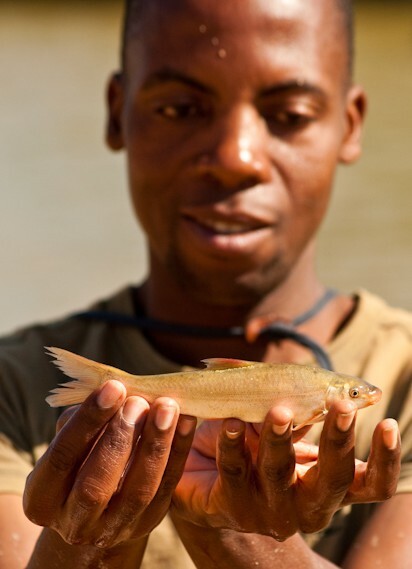 The FFSG is the only freshwater fish group with a global remit and agenda in conservation and sustainability. There are three other SSC Specialist Groups, which have some freshwater fishes as part of their remit: salmon, sturgeon, and sharks and rays. The FFSG collaborates with these groups where appropriate.